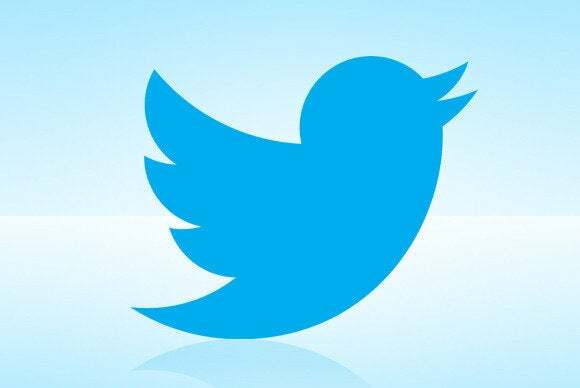 Twitter users will have an easier time reading tweets not in their native language thanks to a new translation feature powered by Bing. A globe icon may now appear in the top right corner of tweets that are not in the user’s selected language. For those tweets, when the user clicks to expand them, the translated text will appear underneath the original. 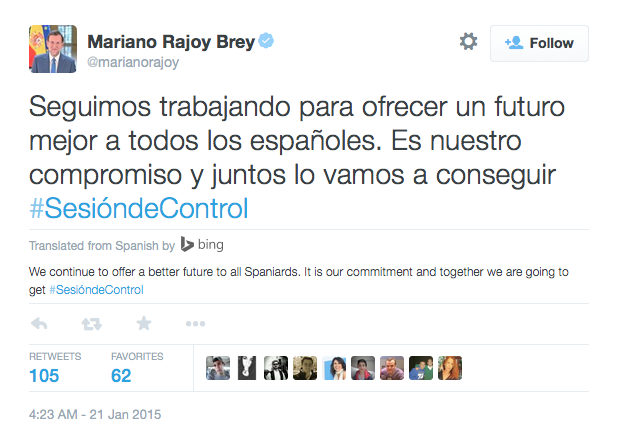 Twitter partnered with Microsoft’s Bing Translator for the tool, which works for more than 40 languages pairs. In a test, the feature worked for translating tweets between English and languages including Spanish, Dutch, French, Italian, Japanese and Russian. One language pairing it doesn’t appear to work for is Filipino to English, judging by this tweet by Pope Francis, which doesn’t have the globe icon. Still, it’s a useful and fun feature that could help facilitate more cross-border conversations and activity among people on Twitter’s site.